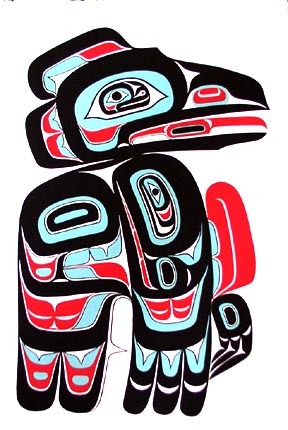 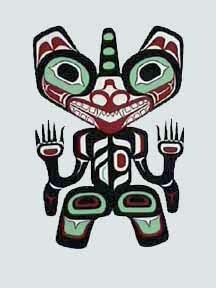 The silkscreen prints are designs by the Master Carvers at Alaska Indian Arts in Haines, Alaska. 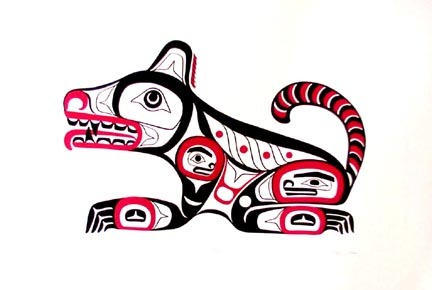 The designs are hand drawn and cut and screen printed in the graphics studio by Chris Nowicki, a master printmaker who visits each summer to print a new edition. 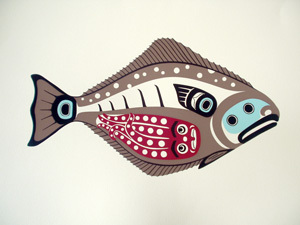 The proceeds from the prints help support ongoing programs such as workshops and apprenticeships. 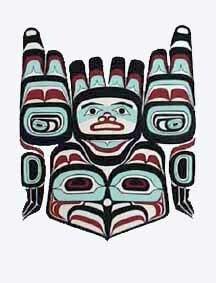 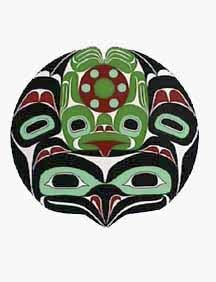 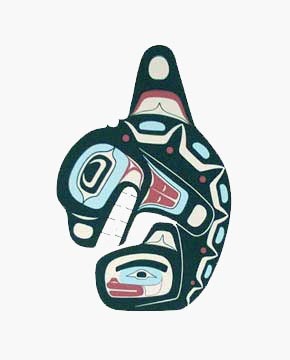 Alaska Indian Arts is a not for profit corporation dedicated to the preservation and continuation of the artistic traditions of the Northwest Coast. 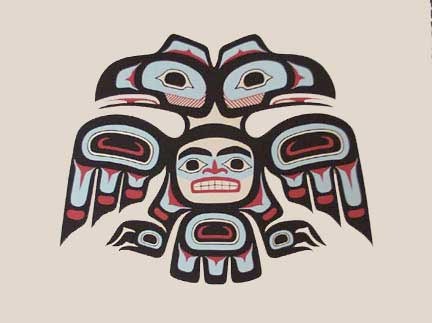 by Greg Horner signed and numbered ltd. edition of 100 2002 13"x17"
by Wayne Price signed and numbered ltd. edition of 100 2002 18"x19"
by LoCoDoG signed and numbered ltd. edition of 100 2002 17"x 22"
by LoCoDoG signed and numbered ltd. edition of 100 2002 18"x22"
by Wayne Price signed and numbered ltd. edition of 250 1993 15"x22"
by John Hagen signed and numbered ltd. edition of 100 1999 20"x14"
by John Hagen signed and numberd ltd. edition of 100 2007 22"x15"
Killer Whale ltd edition of 100 A collaborative work by the artists at Alaska Indian Arts on an ever popular design of a killer whale standing on its tale. 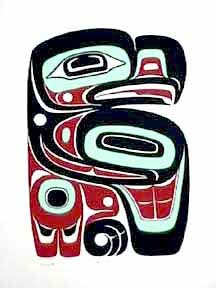 Inspired by an original woodcarving by Leo Jacobs Sr. signed and numbered ltd.edition of 100 2001 19"x14"
by Charles Jimmie Sr. (tunic design) signed and numbered ltd.edition of 100 2001 20"x18"